So, what a whirlwind of a year! 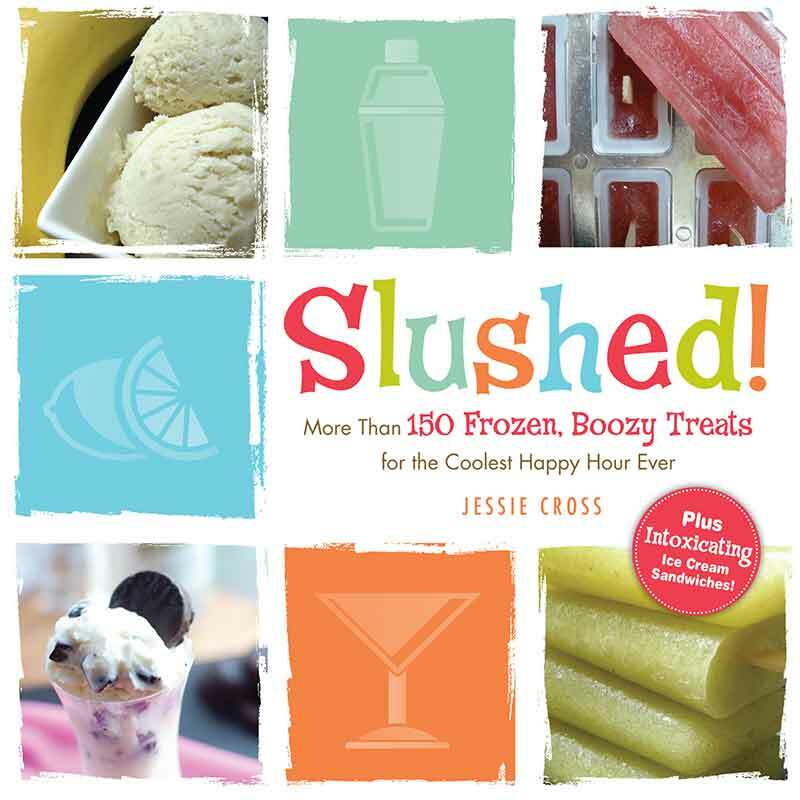 I spent the last months furiously testing recipes, writing, editing, and shooting all the photography for my new cookbook, Slushed: More Than 150 Frozen, Boozy Treats for the Coolest Happy Hour Ever. In addition to recipes, the book is also a great primer on making ice cream, gelato, ice pops, frozen yogurt, and frozen cocktails. I covered ingredients, equipment (including how to make ice cream without an ice cream maker), substitutions, and toppings. I’m proud to announce that my book is now available at major bookstores! You can also pick up the print or Kindle version on Amazon.com. Read more about my book and see what reviewers have to say here. ← Great Review from Serious Eats!